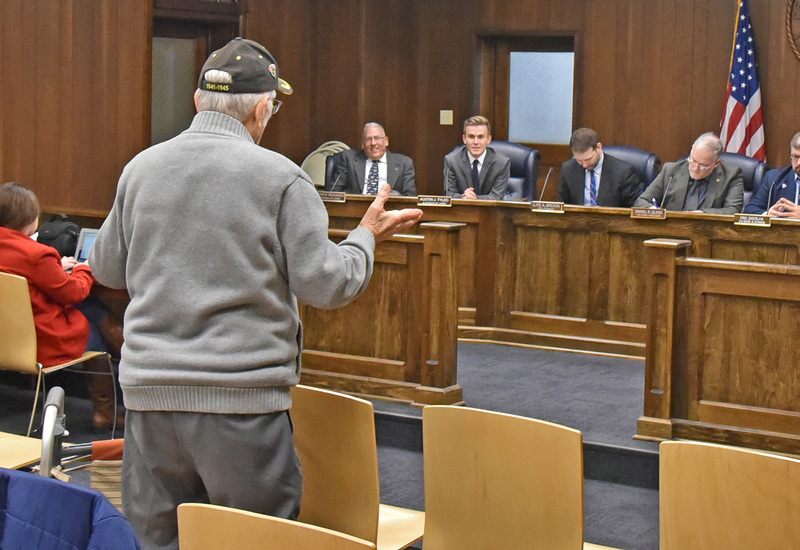 As “Citizen Kane” played in one of Buffalo’s lost movie palaces, North Tonawanda resident John Lukasik sat in the audience as Orson Welles made cinematic history. That is, until the lights abruptly flashed on that Sunday afternoon on December 7th, 1941, and an even larger history wrote itself. 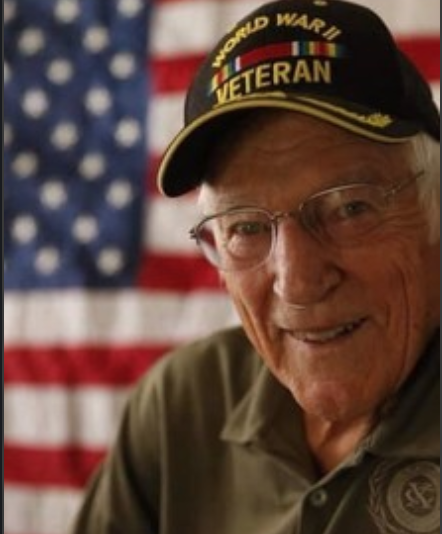 It would take another two years of working at Bell Aircraft inspecting P-39 pursuit aircraft before John was drafted in the Army in January 1943. After his induction at Fort Niagara, John went to Camp Stewart in Georgia as part of the anti-aircraft artillery division. Instead of building planes, he’d now be shooting them down. “The Japanese were planning for the invasion of their islands for years. And when we’d go exploring the caves, we find the clothing of Japanese soldiers and their anti-aircraft guns self-destructed.” John says when the Japanese would abandon their positions, they would destroy their weapons by putting a projectile at the end of the 8-inch barrel and then firing the weapon. Although Lukasik said Tinian was originally to serve as a stepping stone for the invasion of mainland Japan, things changed with the arrival of a top-secret, specialized crew that also worked on B-29 bombers, specifically two bombers called Boxcar Willie … and the Enola Gay. 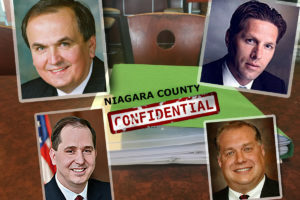 John Lukasik ran to be Mayor of North Tonawanda and regularly spoke up during council meetings as recently as this year. BACK IN THE U.S. of A. Another change throughout the decades has been the way Memorial Day is celebrated. 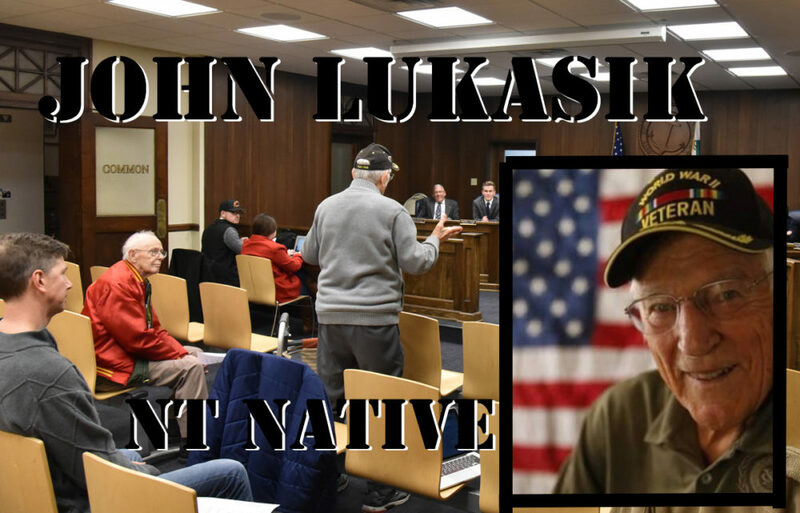 Without an undue amount of scorn, Lukasik said, “Today’s kids barely know what it’s all about.” Lukasik, who is extremely active with the Steven Sikora Post 1322 American Legion, said that’s due in large part to the way public schools, with their overemphasis on test scores and canned curriculums, fail to promote Memorial Day.